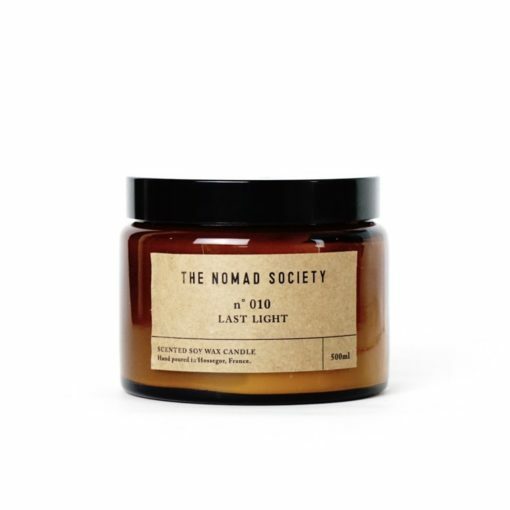 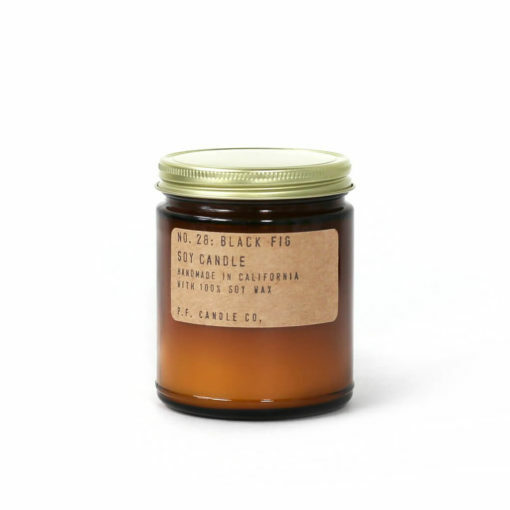 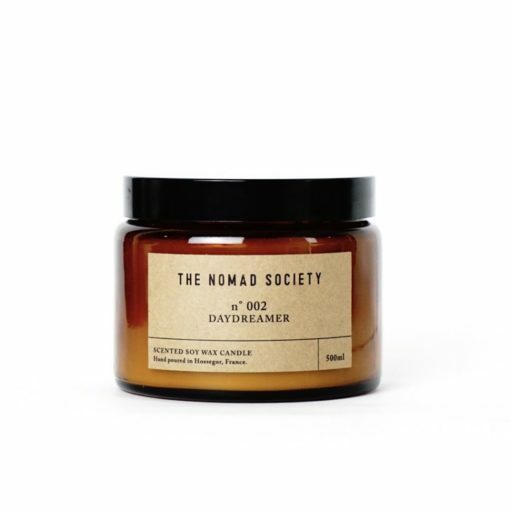 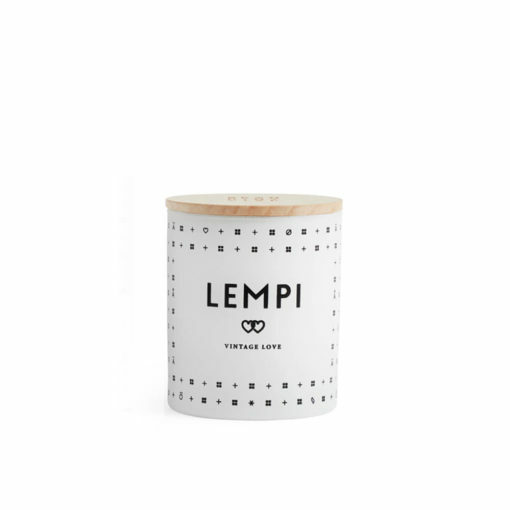 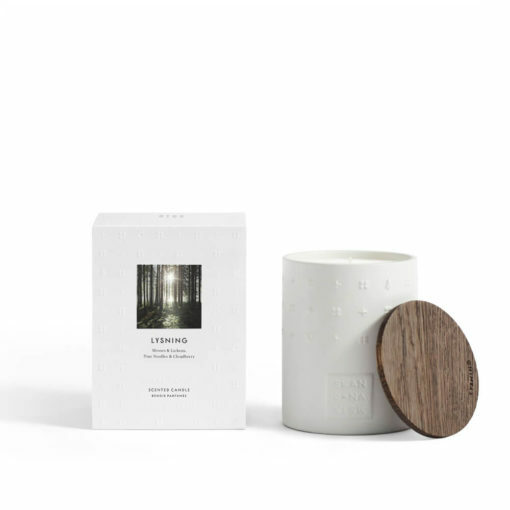 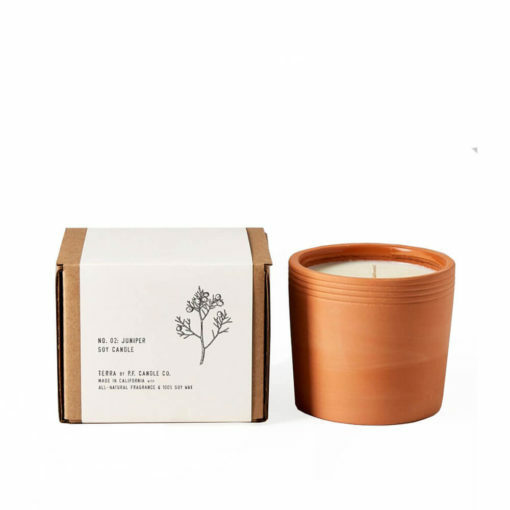 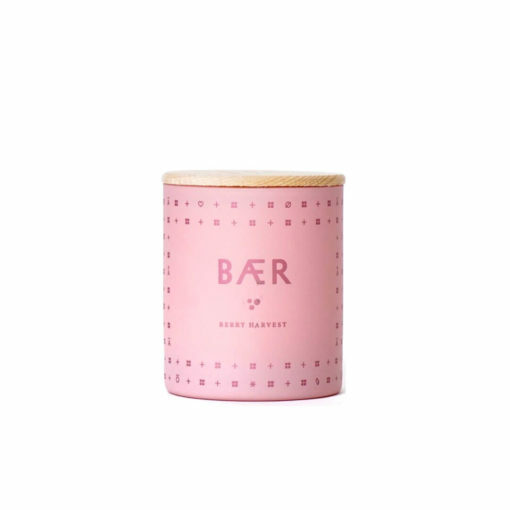 Discover our selection of beautiful, cruelty-free, vegan scented candles. Each of these vegan-friendly candles will fill your home with stunning fragrances. 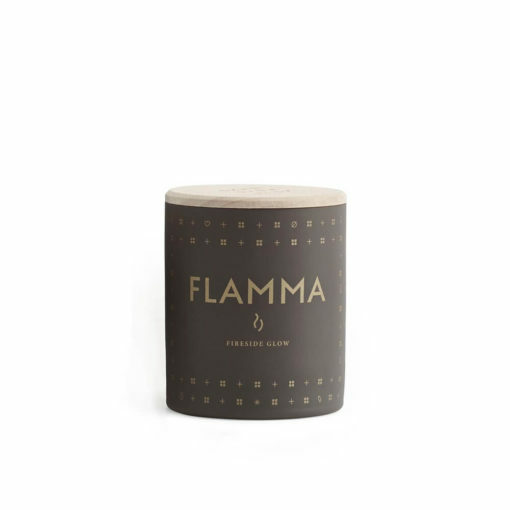 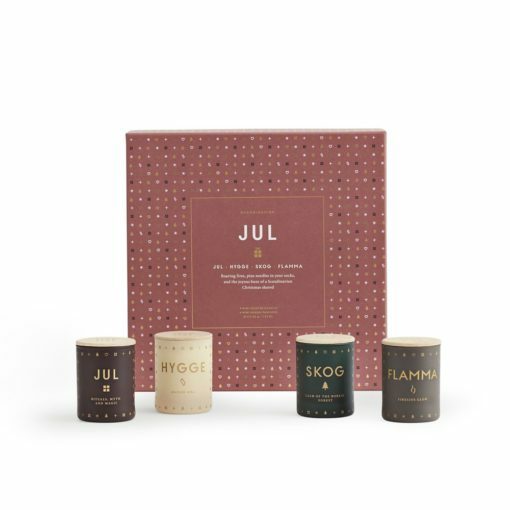 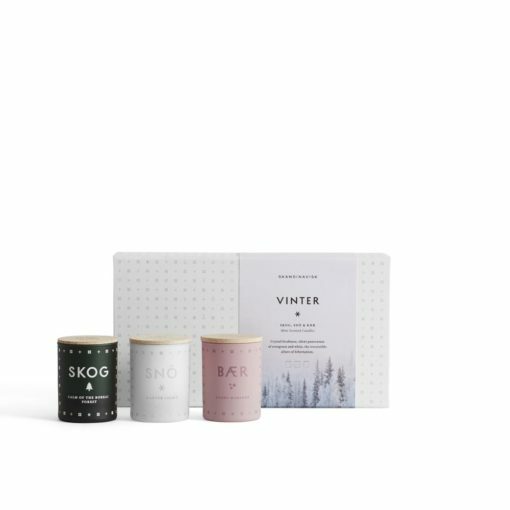 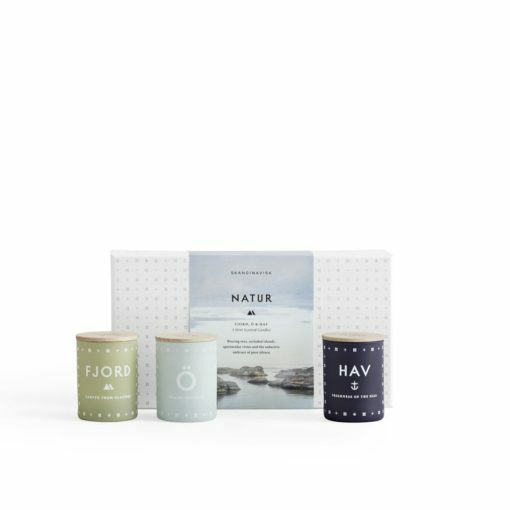 Our selection of vegan candles make great gifts for any occasion. More and more home fragrance brands are choosing to make their products free of animal-derived or animal-tested ingredients like beeswax or stearic acid. 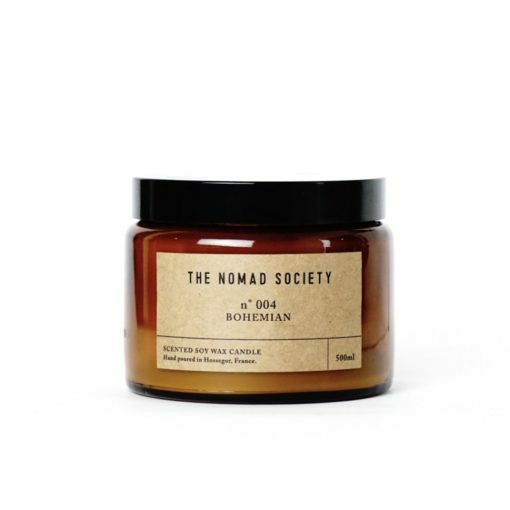 And, with new vegan-friendly plant-based candle ingredients being developed all the time, we can see this trend continuing to grow. 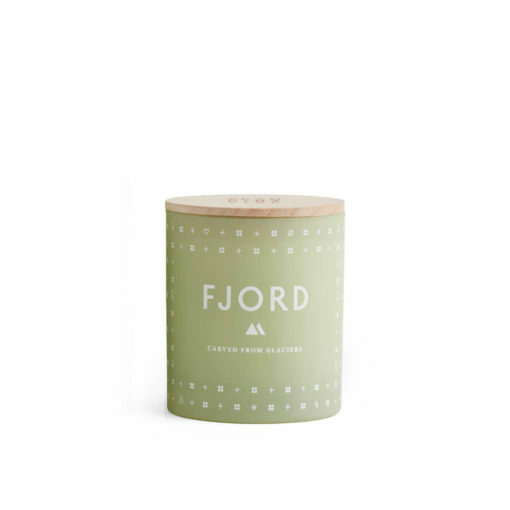 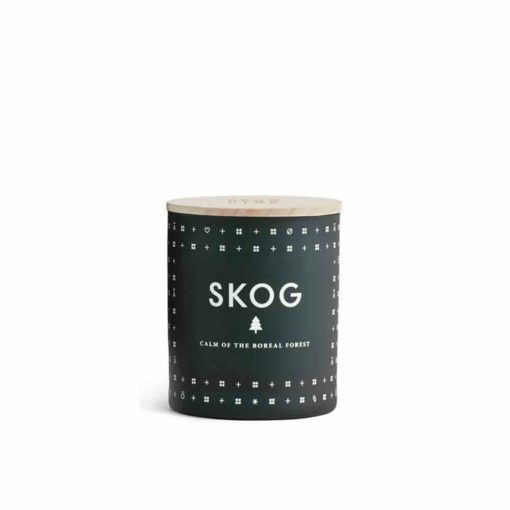 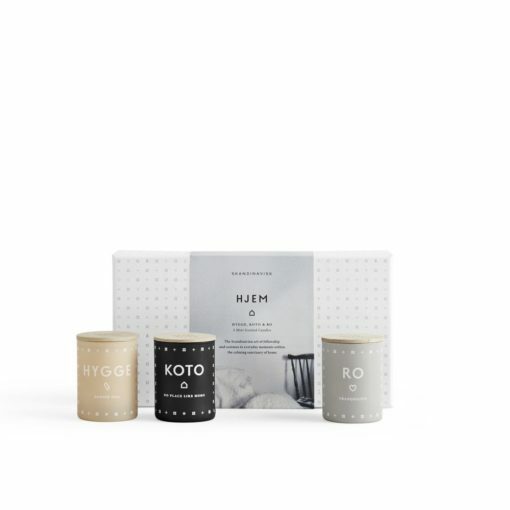 Shop our huge selection of vegan scented candles from the world's best home fragrance brands. Fill your home with vegan-friendly fragrances, and enjoy creating a cosy, cruelty-free ambiance in your home. 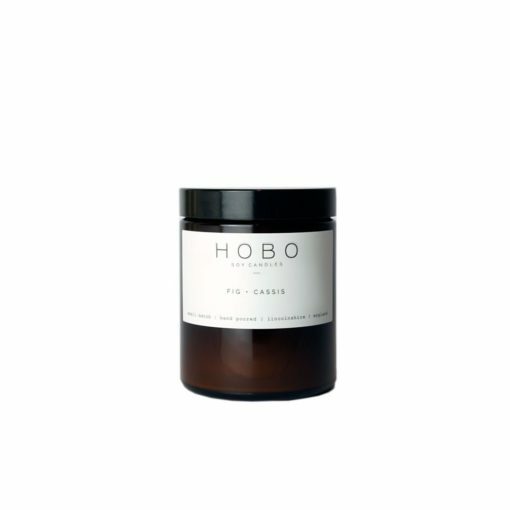 Our vegan candles are created using plant-based waxes including vegan soy wax, coconut wax and rapeseed wax.